When J. Mark Baiada turned 70 in 2016, he had more to celebrate than just a big birthday. Bayada Home Health Care, the business he had founded in 1975, was generating more than $1 billion in annual revenues. The Moorestown, N.J., company had become the U.S.’s 10th-largest home health agency, with 310 offices in 22 states and 23,000 employees serving 150,000 patients. 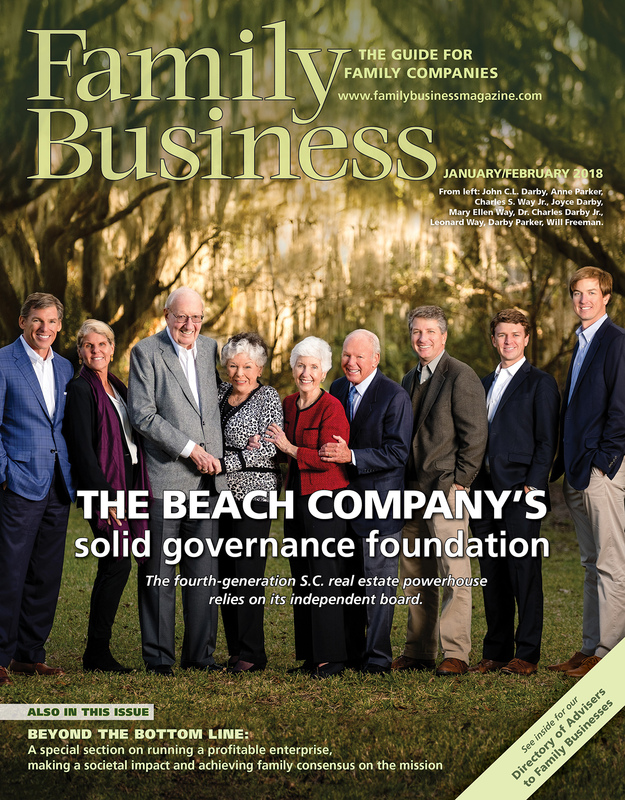 It’s a dream for most families: build a successful business and eventually pass ownership of the company to the next generation and, hopefully, many generations after them. But too many business owners fail to take important steps to ensure their business is handed down according to their wishes. Many have relied on good faith or on agreements based on a clause commonly referred to as “last man standing,” meaning whoever is next in line will inherit and continue the family business. Today, however, because of the changing American family, a proper buy-sell agreement is essential. First job at this company: Making boxes, sweeping the warehouse and helping with the laundry, at age 12 or 13. (Our employees in the production room, who cut steaks and chops, wore gowns and cotton gloves and changed several times a day.) Afterward my cousin and I would look for places to hide.